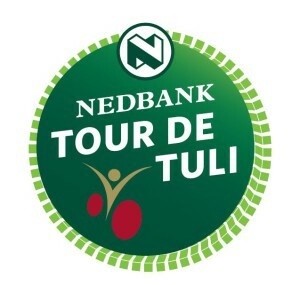 Tour Costs Include: Tented accommodation on the cycle tour – single occupancy in two man tents. Support and “sweeper” vehicles. Refreshment stops during the course of the day. All meals from dinner on the first day to breakfast on the last day. Services of camp staff. Services of bicycle technicians (spares are for the cyclists own account). Medical Support (any medical supplies are for the cyclists own account). National Park entry fees. Tour Costs Exclude: Visa fees (if applicable). Beverages supplied from the bar (cash bar basis). 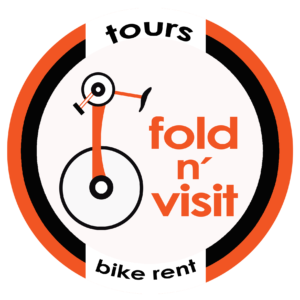 Bike rental (if applicable). Cycling clothes, equipment and spares. Bio or Massage appointments. Transfers to/from the start and end of the event. CD or DVD of the event. Tips/gratuities for local staff. Bicycle insurance (please note event organisers cannot take responsibility for lost or damaged bicycles, please ensure that you have adequate insurance to cover this risk).